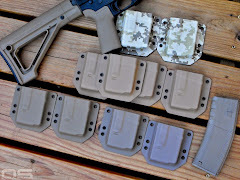 O'Dell Studios Craft & Design: Kydex Mag Carriers Up For Grabs! 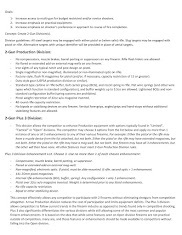 You'll notice that I added a Kydex tab and it has everything you need to know to get your hands on my first batch of Kydex AR-15 Rifle Magazine Carriers. There are a couple different colors in this batch and future batches may have variety as well. 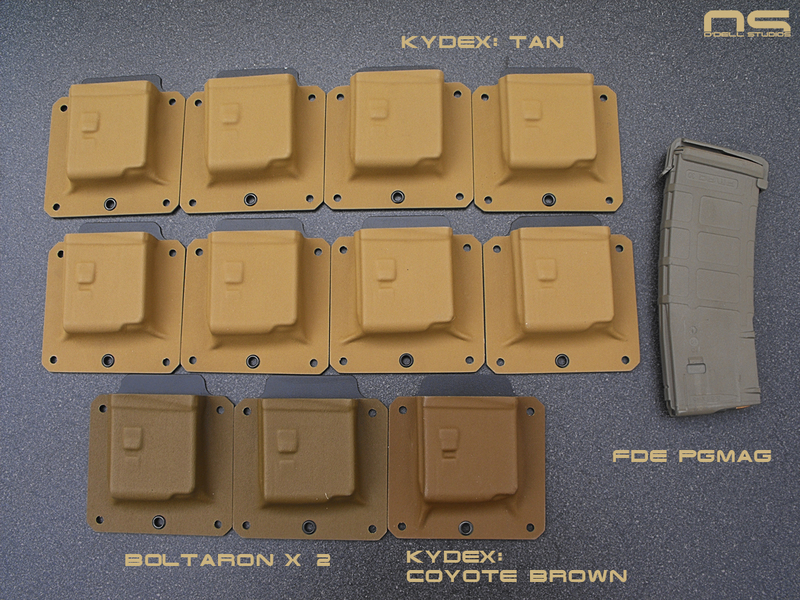 I have a fair amount of this tan material so if you don't get in on this batch, there will be more in the future, but I'm probably not going to make any more until most of this group is gone. Thanks for looking and thanks for the support.